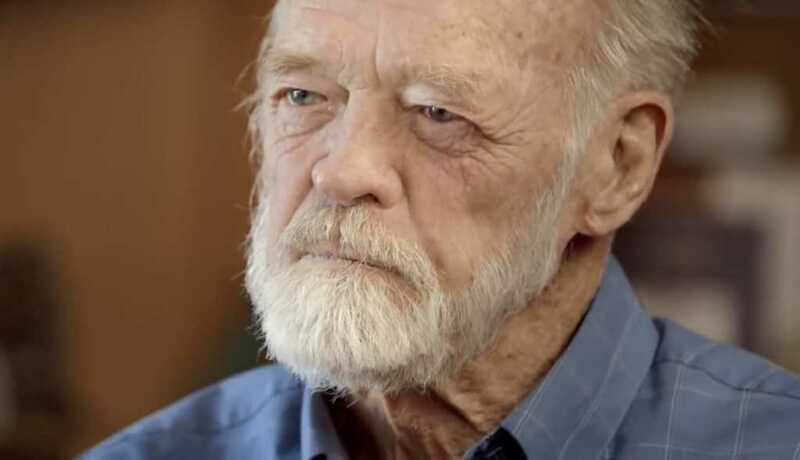 Eugene Peterson, the beloved Christian author known for his Bible translation, “The Message,” has passed away. He was 85 years old. Peterson’s “The Message,” which uses colloquial English language to replace the sometimes clunky biblical lexicon, was released in 1993 and became a groundbreaking theological work. The Christian author’s latest book, “Every Step an Arrival: A 90-Day Devotional for Exploring God’s Word,” released Oct. 2. Over his career, he wrote more than 30 books. I am grateful for the life and witness of Eugene Peterson. Now he is home. May you know, now intimately, as you are fully known. The MSG translation and his book ‘Long Obedience In The Same Direction’ truly changed my life for the better. – God has used your exceptional writing skills to deepen and revitalise the spiritual lives of many. – And God has used the fruit of your pen to deeply influence me. “Well done good and faithful servant”. Peterson’s contributions to society were far-reaching, even impacting the lives of people like singer-songwriter Bono.